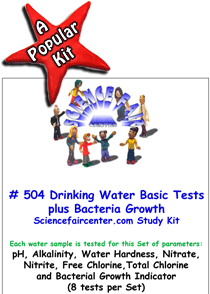 Drinking Water Basic Tests Plus Bacteria. 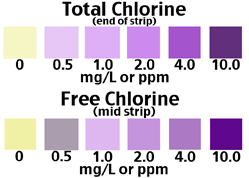 Compare drinking water from various sources and water treatments – plus bacteria. 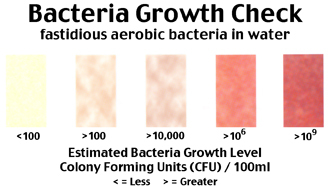 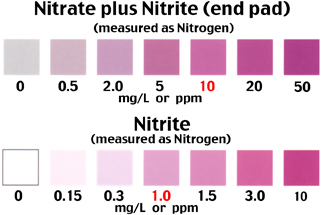 Each water sample is tested for this Set of parameters: pH, Alkalinity, Water Hardness, Nitrate, Nitrite, Free Chlorine and Total Chlorine plus Bacterial Growth Indicator (8 tests per set).